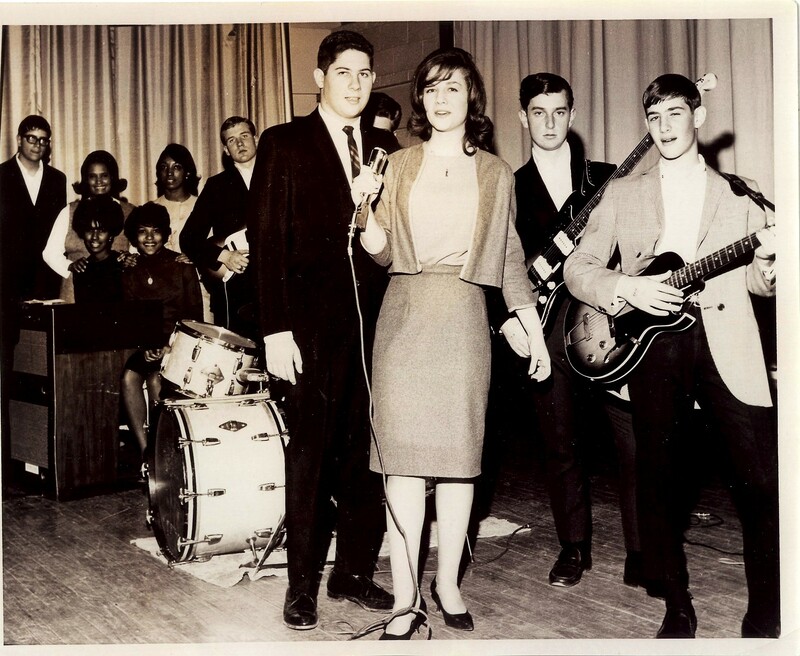 Jessica and I were sophomores at Atlantic City High School in 1962 and we were dying to be on the air. WOND-AM was the local radio station that played all the hit music of the era. We took our idea to the station owner, a wonderful and very patient gentleman named Howard Green. We proposed a Saturday afternoon broadcast that focused on local high schools. Howard recognized this as a way to connect with WOND’s core audience, and Teen Corner was born. Every Saturday one of our parents drove us to the station for our weekly broadcast. Jess and I would interview students, teachers and local newsmakers between hit records. The show also featured student “reporters” from each school, which expanded the audience base throughout the South Jersey region. An unexpected perk of the job was the opportunity to emcee local dances. We made $75 a night – a fortune! We even hosted a few Bar and Bat Mitzvah parties! Teen Corner provided another benefit – press passes. When President Kennedy came to town to address a convention, Jess and I got permission to leave school to attend his press conference. When the Democratic National Convention met in Atlantic City in 1964 the nominee and future president, Lyndon Johnson, made a point of coming over to talk to us. At the convention, TV network staffers and anchors let us hang around the broadcast booth. All of this had a tremendous effect on Jessica. 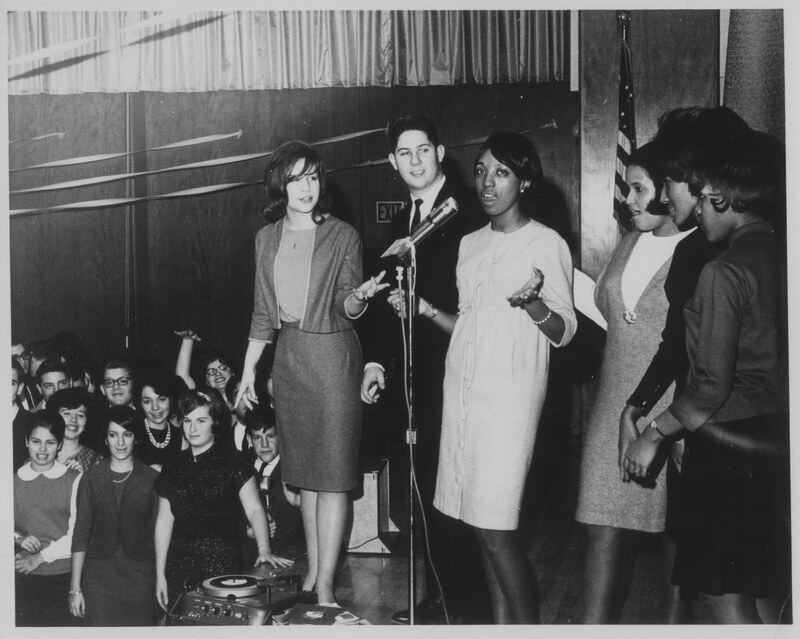 In those early days there were no female network news anchors, and only two female reporters, Pauline Frederick at NBC and Nancy Dickerson at CBS. Both were powerful role models for Jessica. 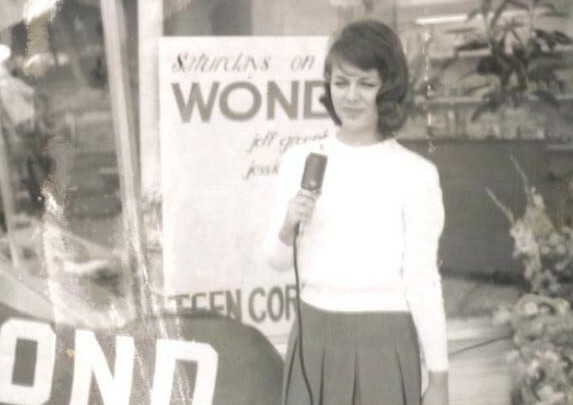 By the time she graduated from Atlantic City High School in 1964 Jessica was already an experienced broadcaster. Teen Corner launched both our careers.